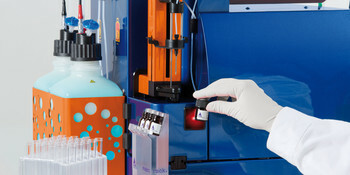 The autoMACS® Pro Separator is a fully automated benchtop instrument for magnetic cell separation of multiple samples. It is the most convenient way to isolate pure cell populations. Infinite sample options: why settle for one sample type, when you can start directly from whole blood, PBMCs, and single cell suspensions? 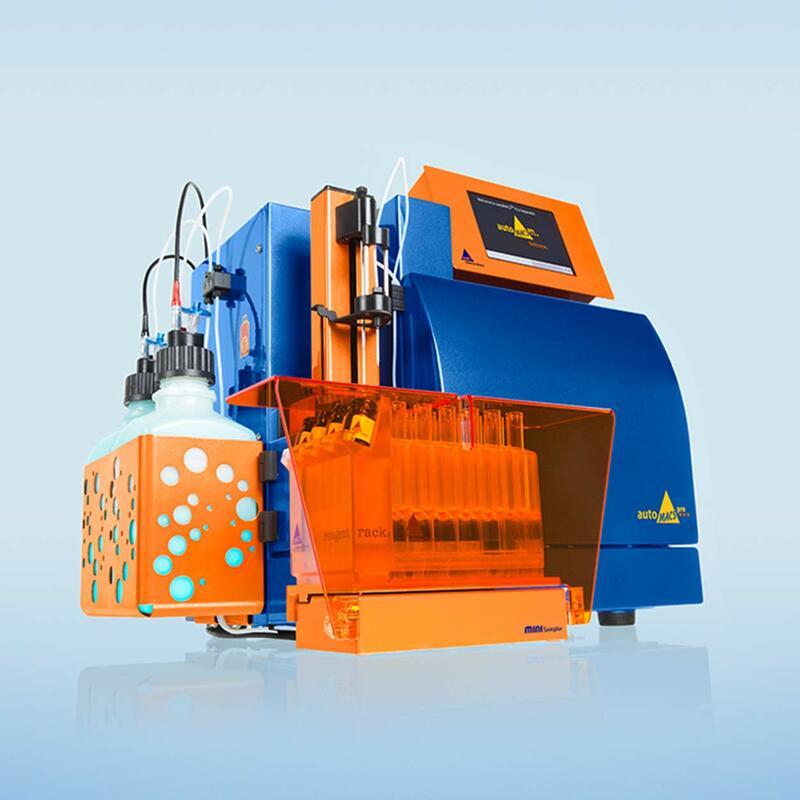 Walk-away automation: autolabeling and cell separation at the click of a button. One column fits all: great purity by positive selection, depletion, or untouched isolation. Find selected applications in which the autoMACS® Pro Separator has been used for isolation of various immune and tumor cells in different research settings here. 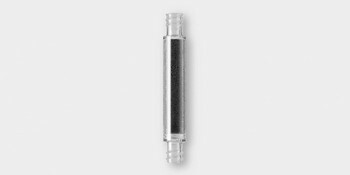 Compatible with hundreds of MACS Cell Separation Reagents for easy and fast isolation of virtually any cell type from any species. True walk-away cell isolation with automated labeling and separation. Positive selection, depletion, or untouched isolation – one column for all your needs! 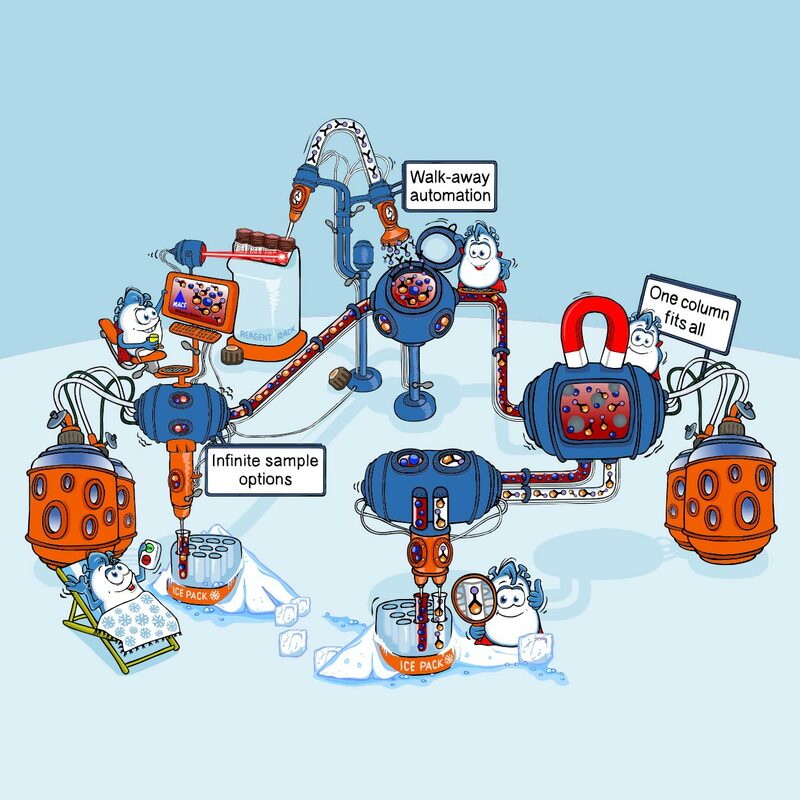 Do you want to know more about automated cell separation? Get in contact with your local Miltenyi Biotec Specialist for more information on the autoMACS® Pro Separator.